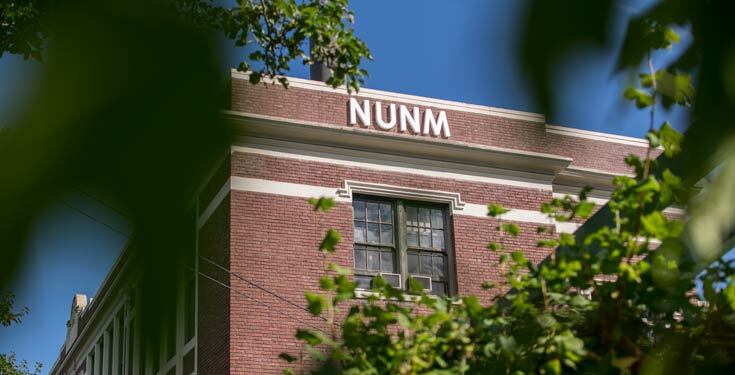 We were recently featured by the AANMC showcasing what makes NUNM stand out amongst the crowd of other naturopathic schools. From the rigorous primary care education our students receive; to our commitment to nature-cure and the completion of the Hevert Collection; to Helfgott Research Institute’s millions of dollars in NIH grants; to our students doing amazing research – Christine McClure and the future trial of Pau d’Arco; NUNM is on the forefront of naturopathic medicine. Read the full AANMC article. Interested in naturopathic medicine? Sign up and request more information to learn more about our degrees! Study Naturopathic Medicine at NUNM.